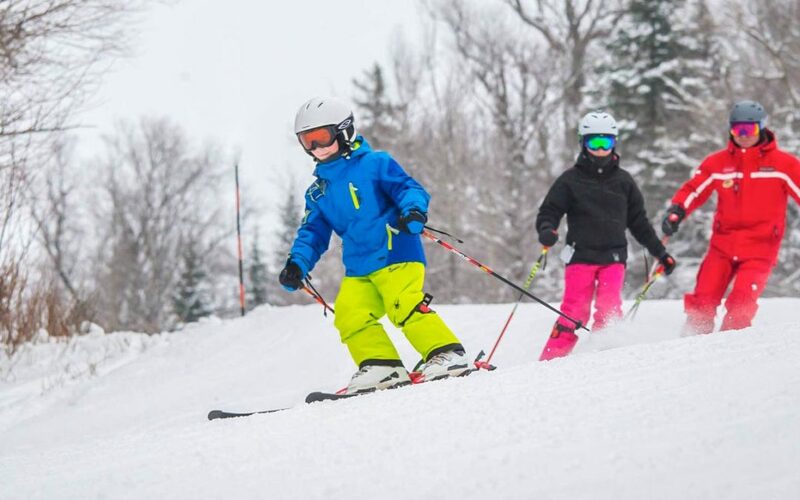 Please be advised the Tube Park will be closed this evening. 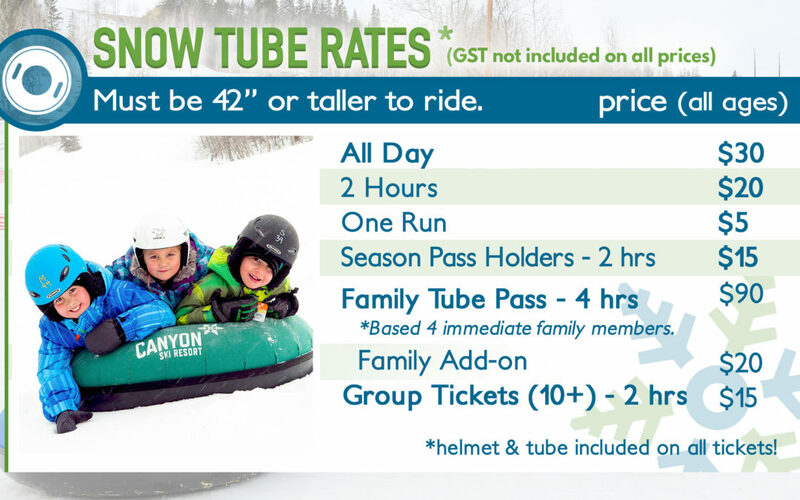 Here’s hoping for warmer weather as the tube park is scheduled to be OPEN everyday from February 16th to March 3rd 12-5pm!! We will be closed Wednesday Feb 13th in the morning due to the cold weather forecast (-29 at 10 AM!!) 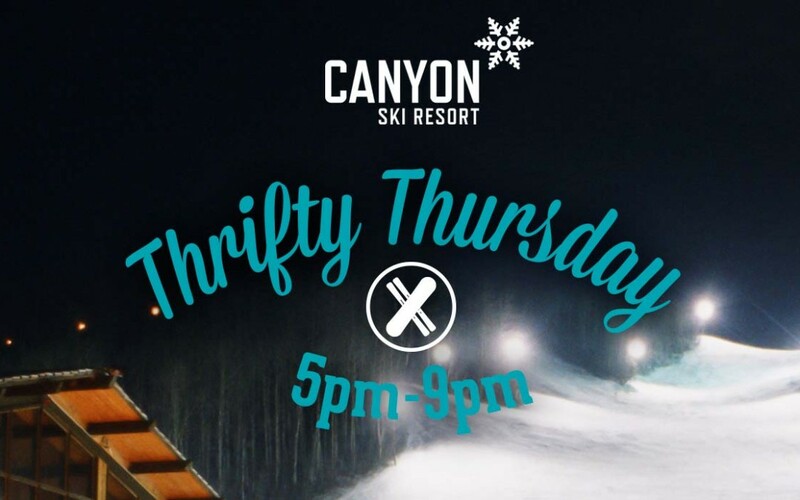 but we will be open for night skiing from 5-9 PM. 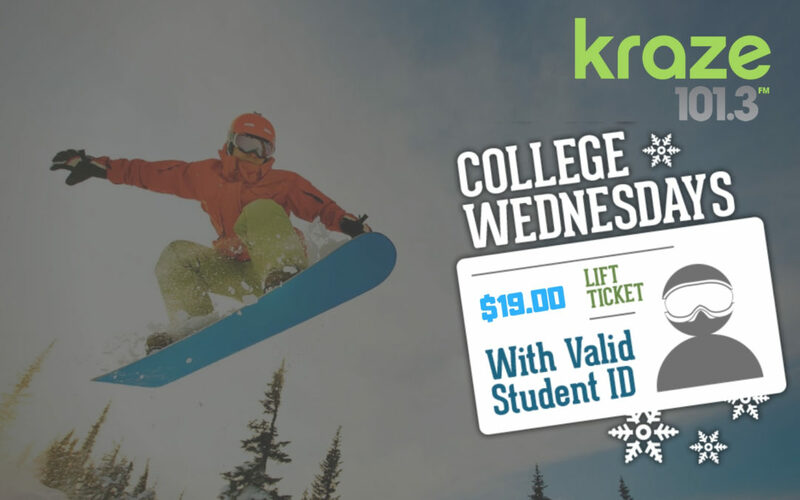 It is Kraze College Wednesday so when you show your valid college ID you will get your lift ticket 1/2 price!